A spectacular home set in a private 70 acre oasis of rolling hills, woods, trails, ponds, manicured lawns and lush gardens. Own your own 25 acre lake in Madawaska Valley! Architect's stone, glass and wood cottage overlooking your private, pristine lake on approximately 379 acres of woodland. Imposing granite entrance, soaring twin fireplaces. Settler's homestead plus auxiliary pioneer log structures. Frontage on a second Lake. Tastefully renovated top to bottom farmhouse retains charm of days gone by while seamlessly combining all modern conveniences of today. 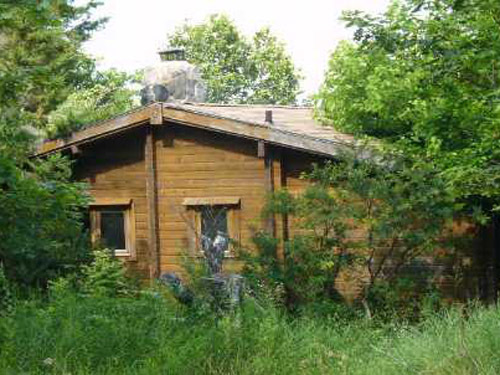 Set on 22 acres of rolling hills with trails through the woods. Very private 2 bedroom, 2 bathroom end-unit condo at The Meadows in Cranberry Village. Conveniently located close to year-round outdoor activities, restaurants, shops & so much more! 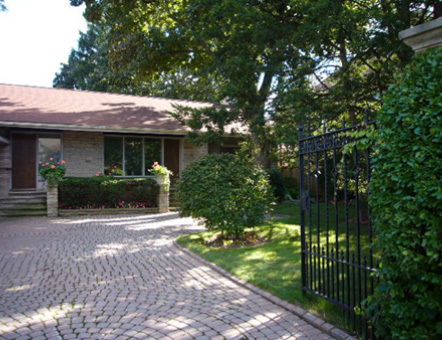 Delightful 3 bedroom, 2 bathroom bungalow centrally located in the charming village of Creemore. Stroll to shops, galleries & restaurants. 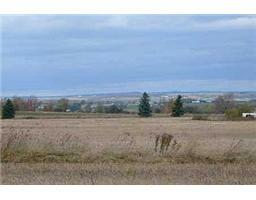 75 Picturesque rolling acres just outside the Village of Creemore. Park your electronics and return to what mother nature provides - plants, flowers, mix of trees, deer, wild turkeys, sunsets, and so much more! 27.35 diversified acres. Build your country dream home while enjoying 14.5 acres of workable land + woods & headwaters of a stream that flows into the Noisy River. Renovated and updated Victorian farmhouse on 100 acres. Centrally located building lot in vibrant village of Creemore. Open concept living/dining/kitchen with 4 sided fireplace. Featuring 4 bedrooms, 3 bathrooms and lower level walk outs, 2 ponds and a 2 car garage on 41 acres. This stunning fieldstone farmhouse is located in a private setting between Creemore and Devil's Glen. This Creemore home has a newly renovated contemporary interior. The open concept kitchen/living/dining room features high end finishes used throughout. Creemore Bungalow On Quiet Street Within Charming Village Of Creemore. Walk To Shops, Galleries, Schools, Restaurants Etc. Master And Laundry On Ground Floor. Numerous Upgrades Throughout. Large South Facing Backyard. Close To Golf, Skiing And Numerous Other Outdoor Amenities. 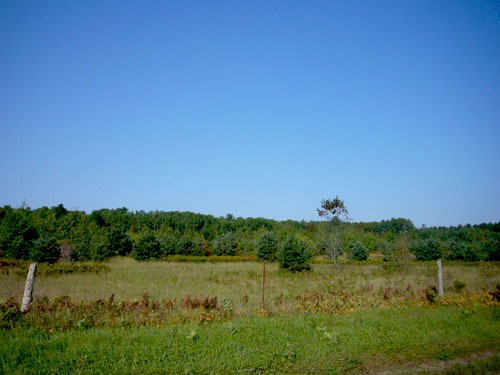 Build Your Dream Country Home On 1.4 Acres North Of Lisle. Lovely Private Setting On Quiet Road. Simcoe County Forest And Ross Houston Park At Your Doorstep For Hiking, X-Country Skiing, Baseball Etc. Close To All Amenities Of Alliston, Angus And Creemore. Soya Bean,Corn And Grain Grown On Land Since 1985. Opportunity For Investor As Tenant Farmer Interested In Staying On, Or For Farmer Wanting To Expand His Operation. **** EXTRAS **** Tenant Farmer Has The Right To Harvest Any Planted Crops. Wonderful opportunity to restore the red brick farmhouse or build your dream home and capitalize on the farm tax rebate. Nearly 20 acres with approximately 15 acres currently being worked by tenant farmer. Close to ski hills, golf courses and vibrant village of Creemore. A gem of a property located in the heart of 4-seasons recreational activities. Delightful piece of paradise with easy care 4 bedroom, 2 bath home with open-concept kitchen/dining. 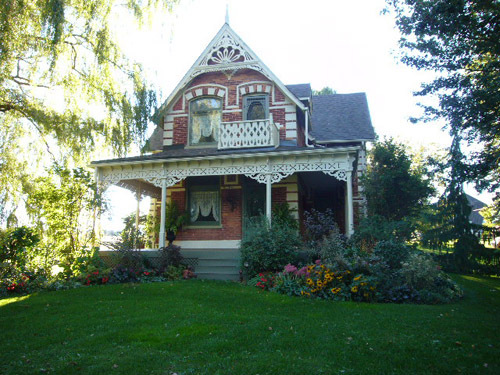 Enjoy many restaurants, galleries & shops in Creemore, Singhampton & Collingwood. Fabulous views of the hills and valley near Creemore, a 5 minute drive away. Build your dream and enjoy the 4 season recreation along with all the arts & amenities of the village. Mulmur – Spectacular Panoramic South Views! Mulmur Spectacular Panoramic South Views! 58 Diversified acres with spring fed swimming pond, mixture of trees, open fields, wild turkey & deer. Creemore Victorian Farmhouse, beautifully restored and updated, keeping original character intact. High ceilings, pine Floors, tall baseboards and wide window casings. Separate coach house for 3 cars & farm equipment/workshop + stunning 2nd storey 2 bedroom apartment for extended family & guests. Breathtaking View – Rare 7 Acres atop Niagara Escarpment. Breathtaking View From Rare 7 Acres Atop Niagara Escarpment. 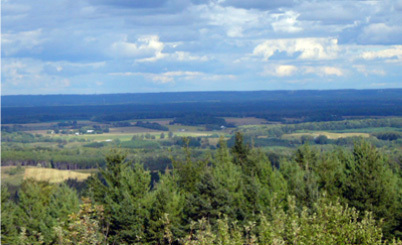 Privacy, Trees, Wildlife And Trails On Property For Riding, Hiking, Snowshoeing, Etc. Close To Charming Village Of Creemore, Ski Clubs, Golf Clubs And Hunt Club. Mulmur Hobby Farm. 1870 House on 10 acres. Updated with addition. 4 bedrooms 2 baths. Close to Mansfield, Alliston, Creemore and Mad River Golf Club. Easy commute to Toronto. Includes barn and studio/potting shed. Bring your family and animals to enjoy the country life. Lawrence Park Setting. Original Stone Wall And Gates That Lead To Former Eaton Estate. Opens Onto South Facing 78' X 120' Lot. Unique Opportunity To Renovate Or Build New. 4 Bedrooms, 3 Baths, Separate Living/Dining, Games Rm, Study, Family Rm, 2 Fireplaces And Eat-In Kitchen. Finished Lower Level With 2 W/O. Walk To Blythwood Public School, Toronto French Or Crescent Schools. Terrased Garden. Private setting for all seasons chalet in hills above charming village of Creemore. Bright and airy living/dining with wood burning, free standing stove. 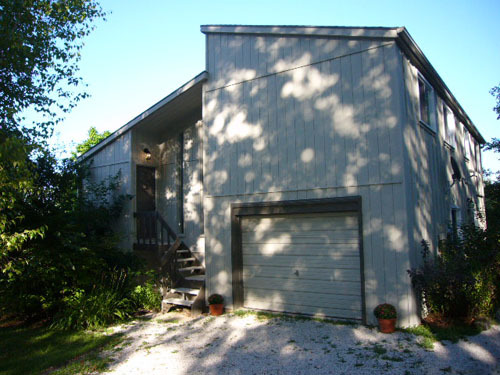 3 bedrooms, 2 baths on approximately 1.5 acres of treed land with views to east and north-east. Just minutes to Creemore, Devil's Glen Country Club and The Mad River Golf Club. Escarpment And 3 Bedroom Panabode. 20 Acres Farmed By Tenant. Bring Your Ideas And Create A Gem Out Of This House. Close To Golf, Skiing, Riding, Arts Community And Charming Village Of Creemore. 40 Jardine Cr. Creemore bungalow on 75 ft. wide lot with views of the hills from the front deck and field from the back yard.